His name was Harald, Harald Sigurdsson if you want to know his father, but he’s gone down in history as Harald Hardrada, “Harold the Hard-Ruler” we would say in English. He was King of Norway for twenty years, from 1046 until 1066, until he died in battle on foreign soil. And he is often considered “the last of the Vikings.” To what does he owe this dubious honor? He spent most of his life in battle, whether as a mercenary captain, a raiding Viking, or a warrior-king. In the 11th century, the Viking Era was drawing to a close. Long gone were the adventuresome raids of individual chieftains. 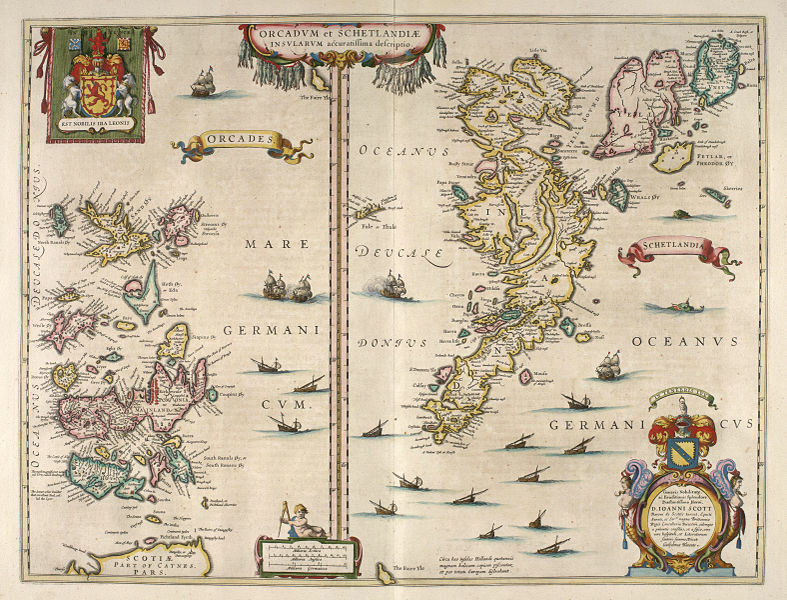 The enemies of the Vikings had organized into powerful states to oppose them, and the Vikings themselves were gradually consolidating into the kingdoms of Denmark, Norway, Sweden, and the Icelandic republic. But the bounds of these kingdoms fluctuated, and it was not beyond the power of any one king to dream of conquering another realm. 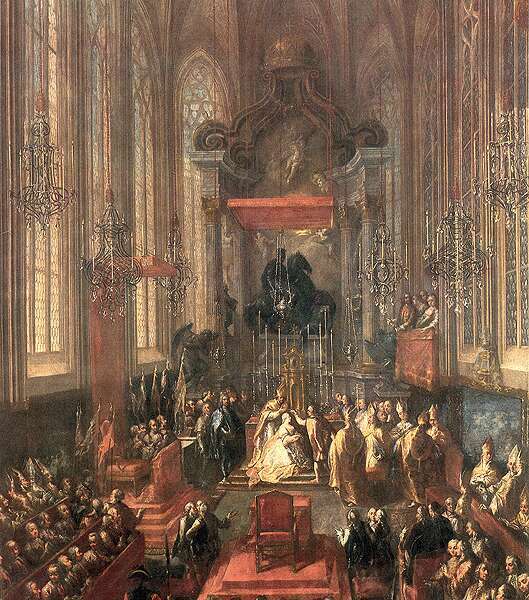 Though their own grasp on power was tenuous, for while it was felt that royal ancestry was necessary to take the throne, it did not follow that male primogeniture (succession by the eldest son) was the rule. Kingship was held by those who could take it and hold it. 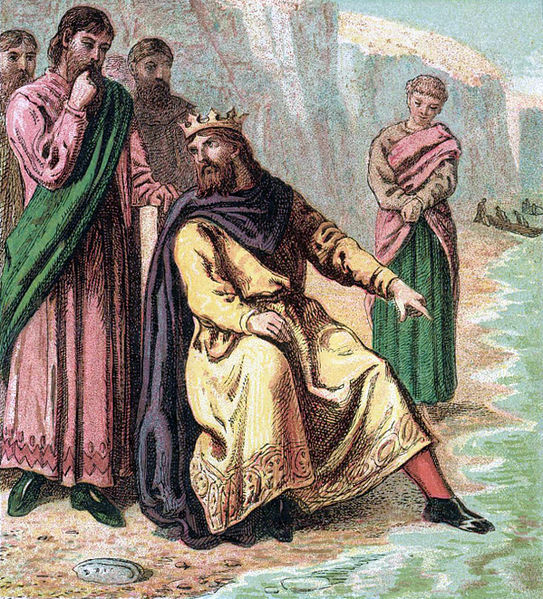 Canute was so great that some sycophants thought he could stop the tides! Harald was born around the year 1015. Later accounts would say he was descended from the legendary King Harald Finehair, but his real claim to the throne was through his half-brother, St. Olaf, King of Norway from 1015 to 1028. 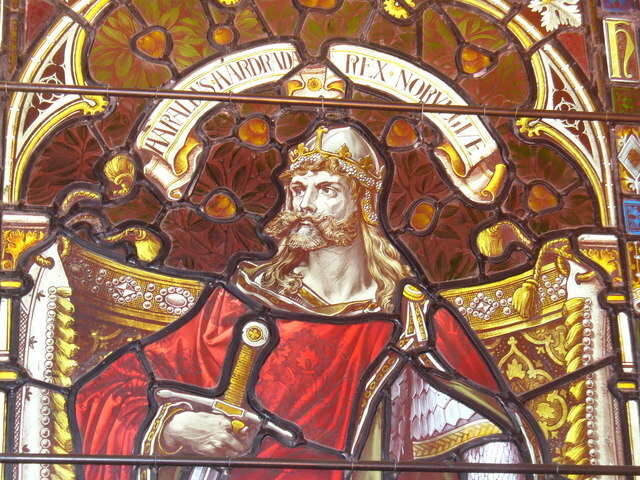 Olaf had opposed Danish designs to conquer Norway and rule through native earls. 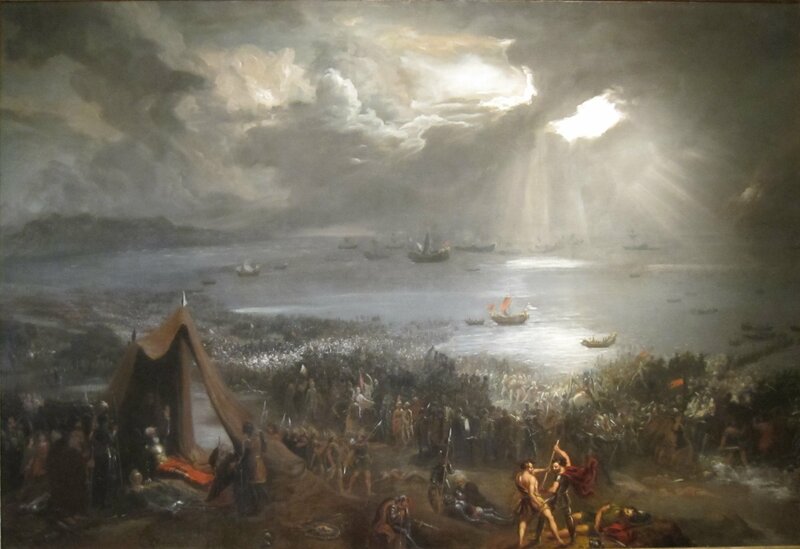 Although initially successful, he was driven out of the country by Danish King Canute the Great and killed in 1030. 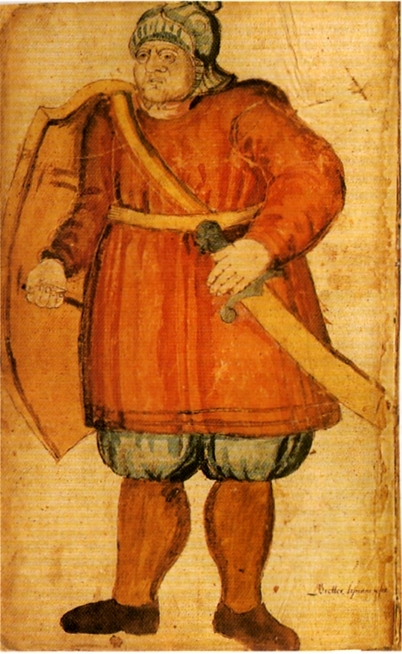 Most of the dynastic claimants to the Norwegian throne took refuge in the court of Yaroslav the Great, the dominant ruler of Russia, and himself of Viking descent. 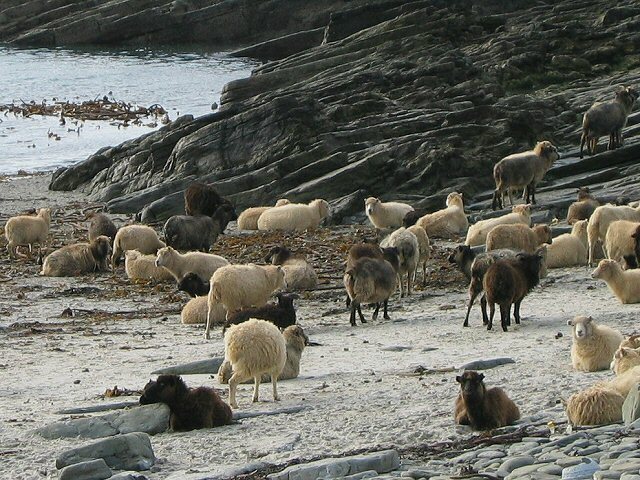 Harald was among them. He didn’t stay in Russia long. Instead, he went south to the great city of Constantinople, capital of the Byzantine Empire, still one of the richest and most powerful states in the Mediterranean world. There he became the commander of the Varangian Guard, the Scandinavians who served the Byzantine Emperor as an elite military unit. He became famous for his courage, success in battle, opportunistic dishonesty, and the wealth he accumulated from fighting, much of which probably belonged to the Emperor. Sometime around the year 1042, he came into conflict with the Byzantine Emperor and court. 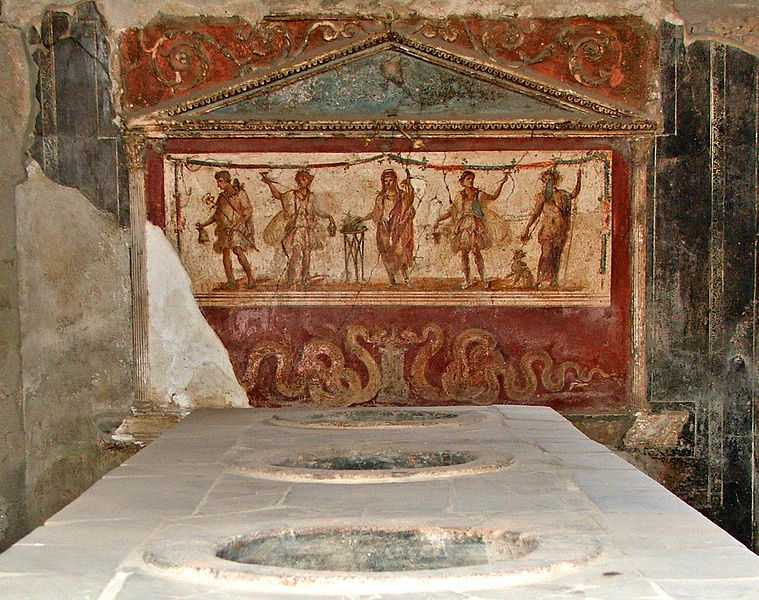 Maybe, as legend would have it, he fell in love with a Byzantine princess, and the Emperor refused his suit for her hand. Maybe the Emperor found out about how much treasure Harald had amassed for himself. 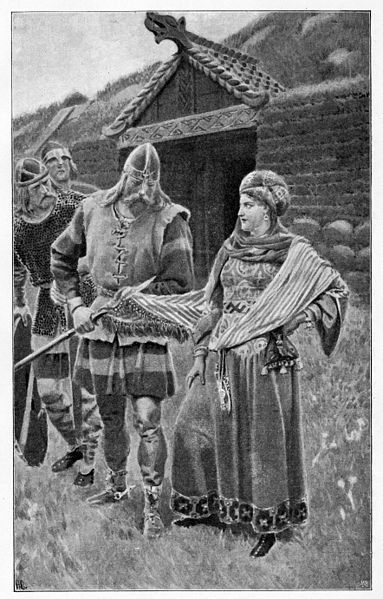 In either case, Harald was imprisoned, escaped, and fled to Russia, where he had thoughtfully sent most of his wealth to Yaroslav for safe-keeping. Harald’s Russian wife. There are varying accounts about whether he left her behind when he went to Norway or became a bigamist once he became king. Once he arrived in Russia, Harald found out his uncle Magnus, “the Good,” had returned to Norway and retaken the throne there in 1035. Indeed, Magnus had just managed to make himself King of Denmark in 1042, after the last of Canute’s sons had died. Harald probably kicked himself for not thinking of this first. So he married one of Yaroslav’s daughters and headed west, to see what he could grab for himself in Scandinavia. When he arrived, the situation wasn’t looking too good. Magnus controlled both Norway and Denmark, and the only trouble he was getting was from Swein Estridsson, who had once been Magnus’s right-hand man in Denmark but now claimed the throne there for himself. Ever the opportunist, Harald joined forces with Swein and the King of Sweden to try to topple Magnus. Facing both Swein and Harald, Magnus decided to make peace with Harald, who was his nephew after all. In 1046, Magnus offered to give Harald half of Norway if Harald gave Magnus half the treasure he had accumulated. Harald agreed. It was a good deal, because Magnus died the next year, making Harald sole King of Norway, and getting back Magnus’s share of the treasure, to boot. Harald became a strong king of Norway, which is to say that most people became terrified of him. 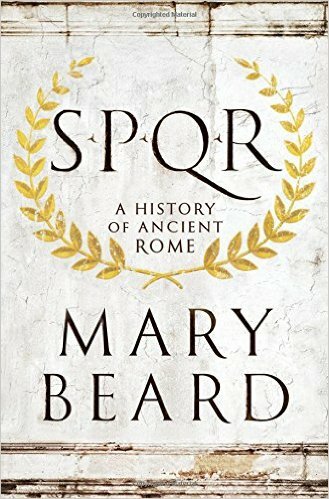 He lived up to his reputation for savagery and duplicity that he had earned as commander of the Varangian Guard. For example, to make temporary peace with his domestic enemies on one occasion, he pardoned an exiled man . . . and then arranged for the man to get killed in battle against the Danes. 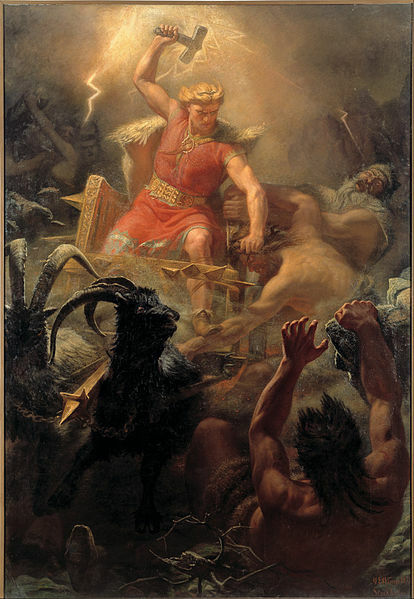 Harald also made incessant warfare on Swein, who had become King of Denmark upon Magnus’s death. 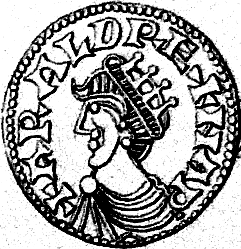 Harald felt he was owed all the lands claimed by Magnus, including Denmark. Give Harald credit: he typically won his battles and staged successful raids on Denmark. But for all the trouble he made, Harald couldn’t conquer Denmark. The nobles and the people backed Swein, and Harald’s savagery didn’t persuade them otherwise. So around 1064 or 1065, he made peace with Swein, leaving Swein in possession of Denmark. That might have been the end of Harald’s fighting career. He was about fifty, and while strong and tall, that was an old age to reach in the 11th century. But fighting had been Harald’s life. He was probably itching for an opportunity. He got one. Tostig, the deposed Earl of Northumberland in England, came to him with a plan to invade and conquer England. Harald liked the idea. 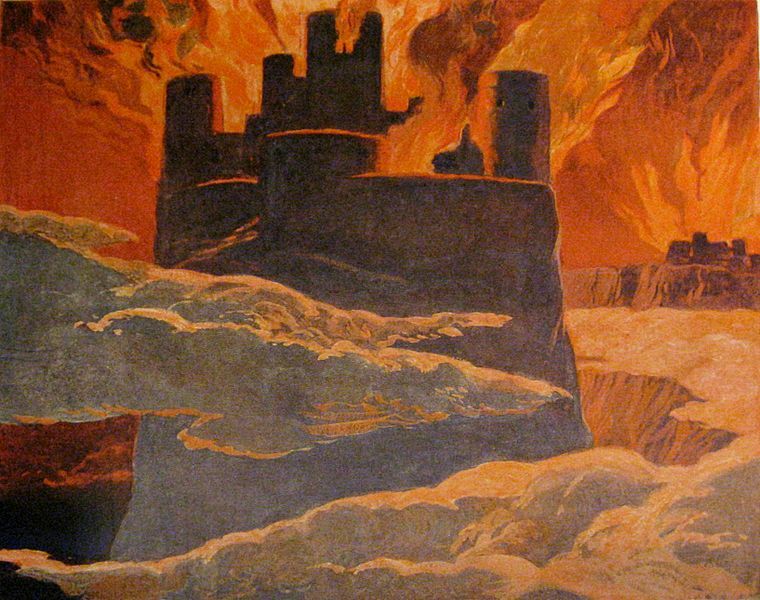 He recalled that Magnus had claimed all of Canute the Great’s realm, and that had included England. 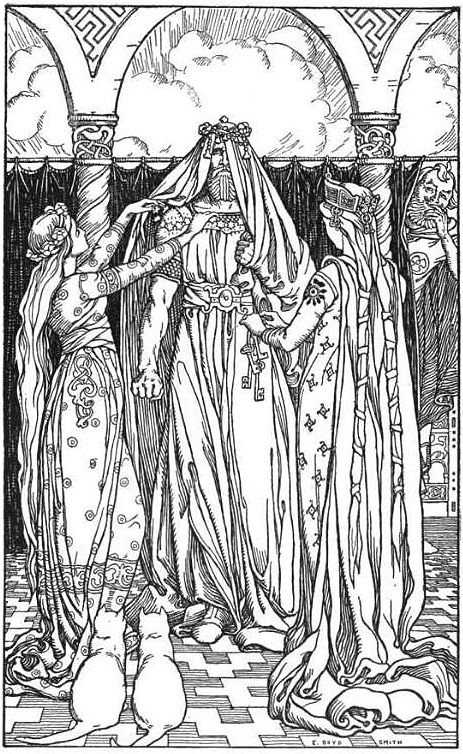 Tostig also promised he could get many nobles to rise up against the newly crowned English king, Harold Godwinson (who, incidentally, was Tostig’s brother, but they didn’t get along). So Harald went to war, and sailed to England. 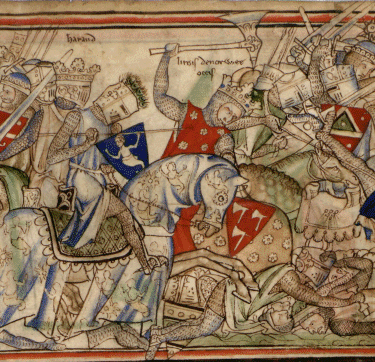 He easily defeated Tostig’s successor and the Earl of Mercia at Fulford on September 20, 1066. York surrendered on September 24. The north of England was his! And then the next day, to the utter astonishment of Harald and Tostig, King Harold Godwinson appeared with the main English army, long before anyone expected him in the north. Godwinson had marched 200 miles in four days! The Norwegians thought themselves outnumbered, and Tostig urged that they fall back a few miles to rejoin the troops stationed by their ships, but Harald would not retreat, and instead ordered riders to fetch the reinforcements. Battle was joined at Stamford Bridge. 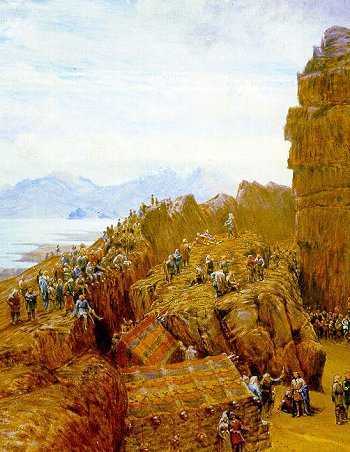 The story has it that a single Viking held the bridge and slaughtered forty English soldiers before he was killed, but that was the last good news for the Norwegians. 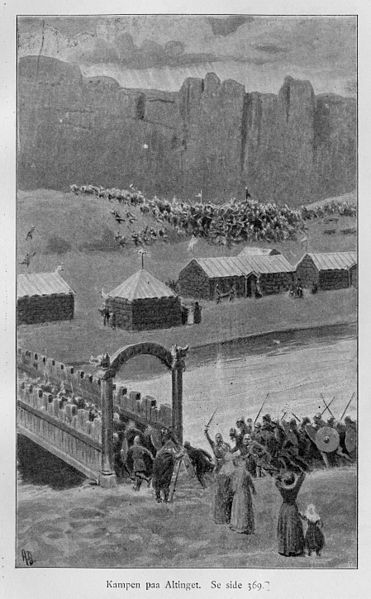 The English charged across the bridge, engaged their enemy, and broke the Norwegians’ shield wall. In a do-or-die effort, Harald, big man that he was, charged into battle himself where the line had been pierced. But it was not enough. He died there. The Norwegians were defeated. 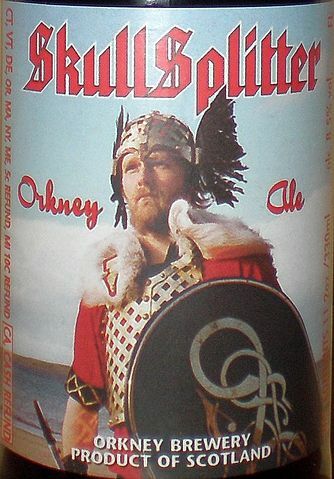 The co-Earls of Orkney gathered up the sad remains of the army the next day and sailed away in peace. Harold Godwinson let them go, provided they agreed never to return. He had other concerns, another invasion to repel, in fact. Although he didn’t know it, he would soon lose his crown, his kingdom, and his life. 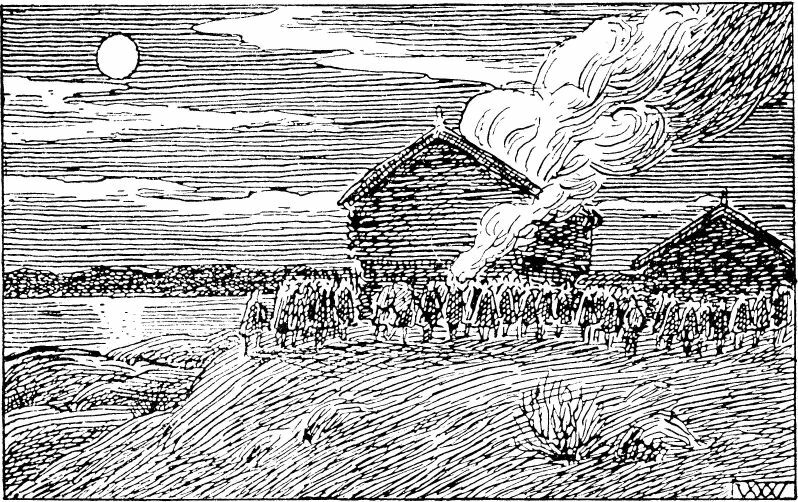 Harald Hardrada’s body was buried on the battlefield at Stamford Bridge. The next year, 1067, it was exhumed and moved back to Norway for internment in Trondheim. 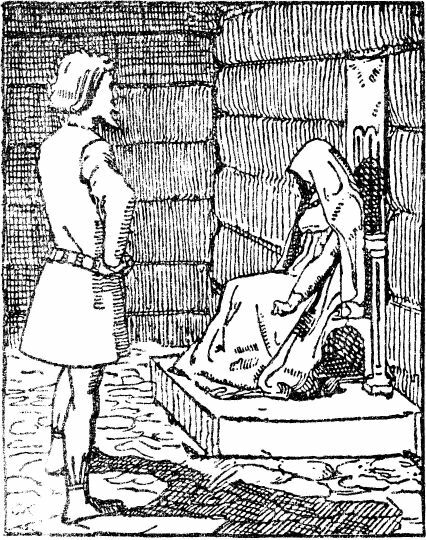 Harald was succeeded on the throne by his son Magnus, who died within three years, and his son Olaf. Olaf reigned for about 26 years. They were good years for Norway, peaceful years. For Olaf wasn’t the Viking king his father had been. No, those times were over. The Viking Age was done. This entry was posted in Vikings and tagged England, Harald Hardrada, history, Norway, Stamford Bridge, Varangian Guard, Vikings on November 16, 2016 by Brian Bixby. 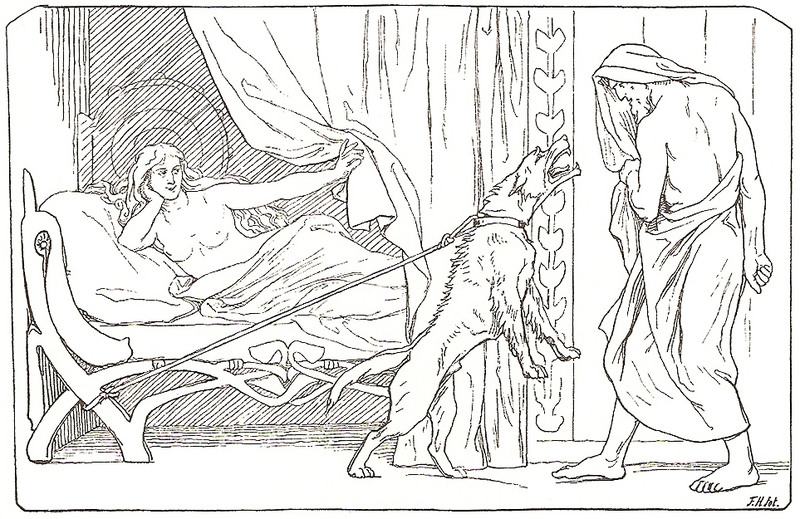 1371 – Think of marrying the boss’s daughter? Can’t aim much higher than Walter Stewart, who married the Scottish King Robert the Bruce’s daughter. 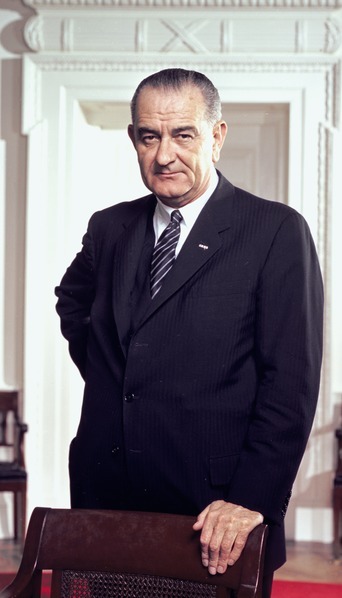 Their son Robert becomes king of Scotland on this day. The War of the Austrian Succession also involved the Hungarian succession. Confused? So were contemporaries. 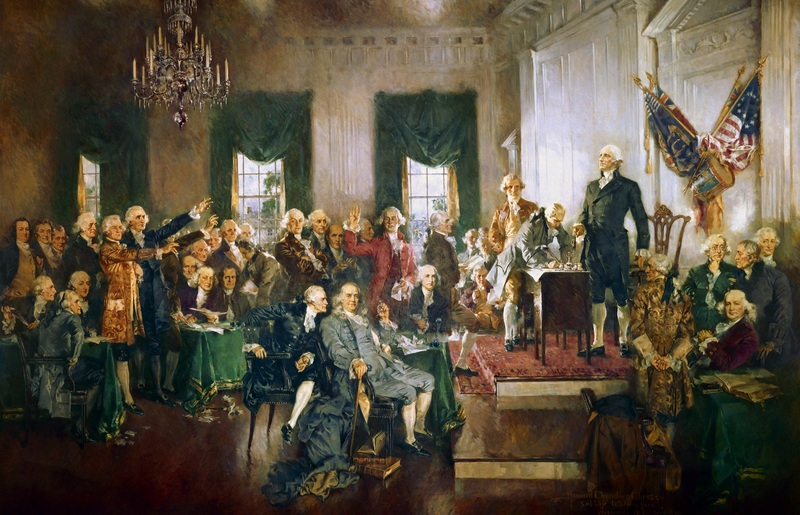 1722 – It is actually February 11 in Virginia when George Washington is born; the American colonies don’t change over to the Gregorian calendar until 1752, at which point George objected to having a birthday 11 days too early, and switched to the 22nd. 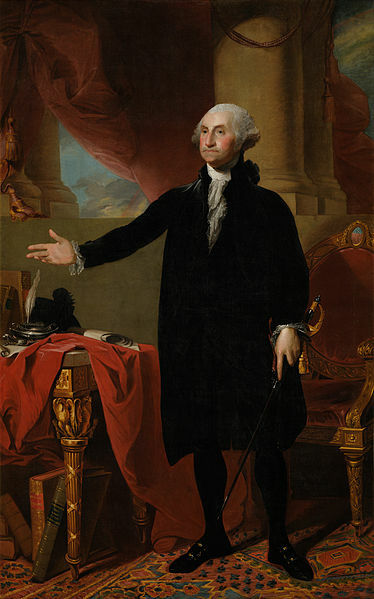 We celebrate George Washington’s birthday today as a holiday which NEVER falls on his birthday. 1744- The Battle of Toulon marks a turning point in the War of the Austrian Succession, not to be confused with the wars over the Spanish, Polish, or Bavarian successions, all of which you distinctly remember from your European history course. 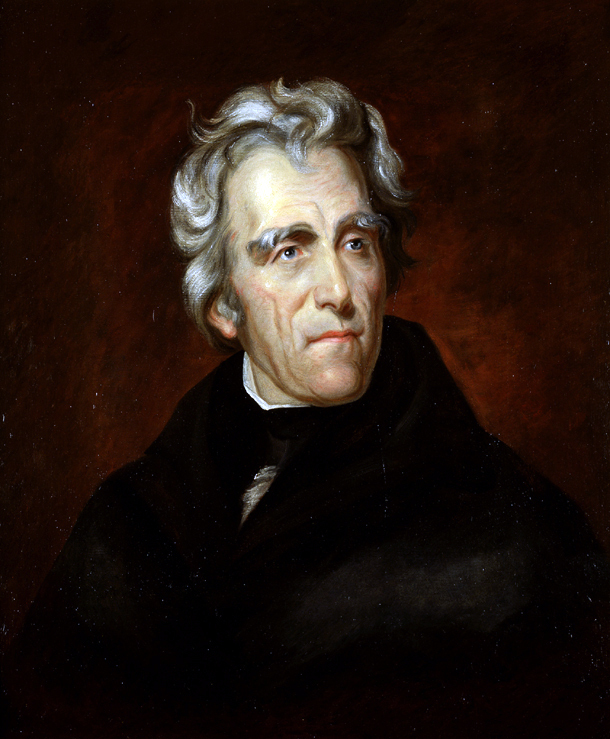 1819 – The United States buys Florida from Spain for $5 million, which is about what the state will be worth after global warming gets through with it. 1821 – Alexander Ypsilantis begins the Greek War of Independence by invading what is now Romania. No, he did not have a bad GPS system in his dashboard. He was trying to get all the Christians in the Ottoman Empire to revolt. 1848 – The French Revolution of 1848 leads to the Second French Republic which promptly elects Napoleon’s nephew as President, who overthrows the republic and proclaims the Second Empire in 1851. Even Karl Marx made fun of this episode in history. 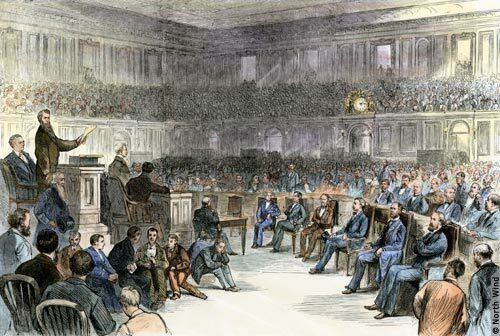 1862 – Jefferson Davis is inaugurated as President of the Confederate States of American for a six-year term. Too bad for him the Confederacy didn’t last much more than three. 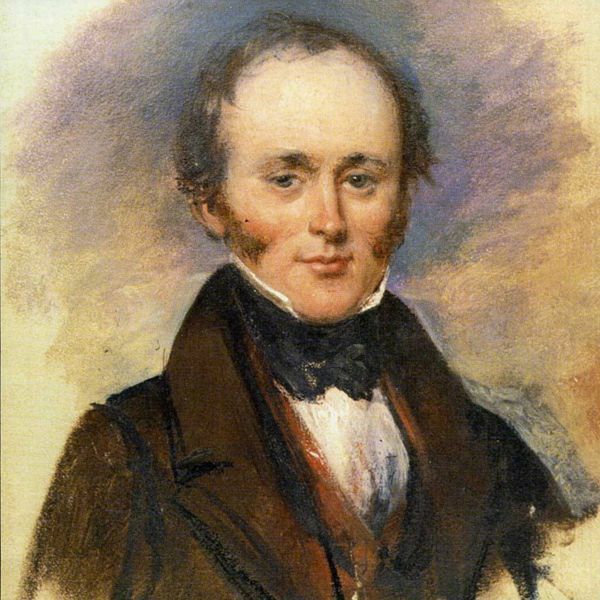 1875 – Charles Lyell dies at age 77. Don’t recognize the name? You should. This is the man who made the case that geological processes proved the Earth was millions of years old. 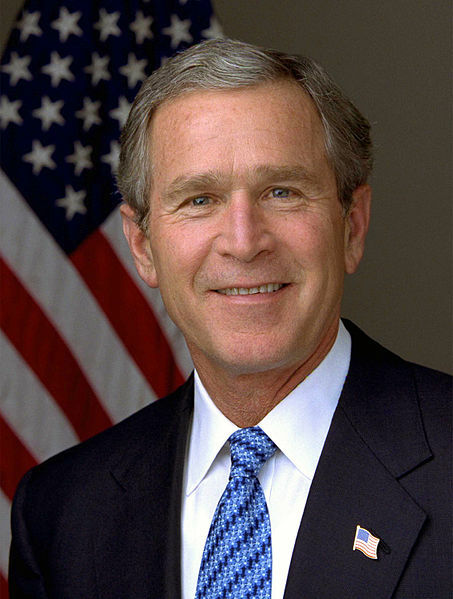 Without him, Charles Darwin probably wouldn’t have been able to come up with the theory of evolution. (Ironically, Lyell himself never fully accepted Darwin’s theory.) Queen Victoria made Lyell a baronet, and probably thought she was honoring him, but no title could give him more honor than his role as a man of science. 1921 – A rogue anti-Boshevik Russian military leader of Baltic German descent restores a Buddhist religious figure to the throne of Outer Mongolia. Truth is stranger than Game of Thrones. 1924 – Calvin Coolidge becomes the first President to make a radio broadcast from the White House. Legends that John Cage was inspired by this event are not true. 1983 – The play “Moose Murders” opens and closes on Broadway. One would like to think that PETA (People for the Ethical Treatment of Animals) was responsible for the closing, though its non-existent equivalent, PETH (People for the Ethical Treatment of Humans) would have had a stronger case. 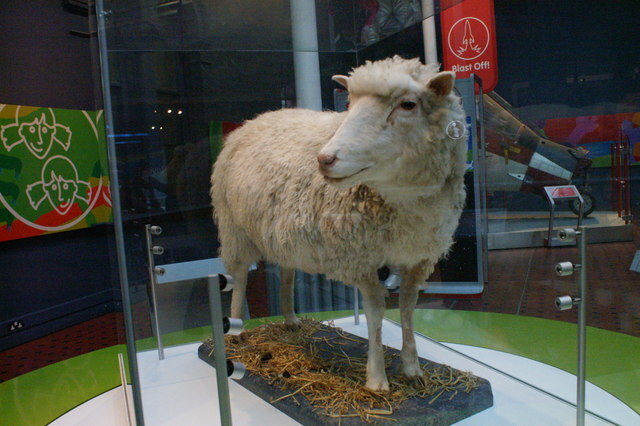 1997 – Scottish scientists announce the cloning of a sheep named Dolly. Scotland . . . sheep . . . why am I not surprised? This entry was posted in Uncategorized and tagged Charles Lyell, Dolly the sheep, history, Maria Theresa, this day in history on February 22, 2016 by Brian Bixby.